Muito obrigado pela vossa responsabilidade e aficacia para clientes ja recebi o meu veiculo em boas condições. Bom dia cardealpage, foi muito bom escolher fazer negocio convosco, o meu carro chegou em seguranca e em perfeitas condicoes. Mr. FREDRICK JOHN MREMA (TANZANIA), Thanks so much i already received my car,The car is very nice i appreciate you..
CardealPage is a trading platform where used vehicles in Japan are sold to the international market. 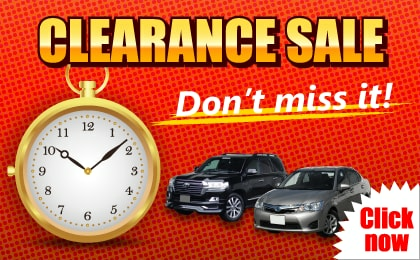 You will find on the site not only vehicles offered by many well-known used car exporters, but also those by local car dealers in Japan. As such, you have a huge and diverse range to choose from, making your browsing experience more enjoyable. 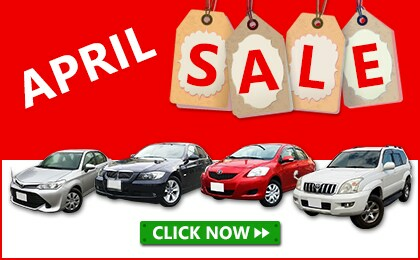 The most remarkable feature of the site is that you can compare the total (CIF) price of all the vehicles that are listed. Cross-comparing for this reason becomes extremely convenient, and finding that right car at your budget becomes very much hassle-free. The conditions of the units are also listed in fine details, so you are able to buy with full confidence of what you are purchasing. CardealPage also lists on behalf of local car dealers in Japan, vehicles that are not usually sold for export, making the stock list that much more interesting and unique. We aim to continue to develop into the most intuitive and user-friendly site, where our customers can buy with utmost confidence and trust. We have exporting records to countries listed above. 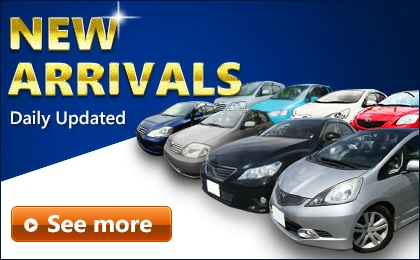 You will find a wide and varied range of vehicles on our site. 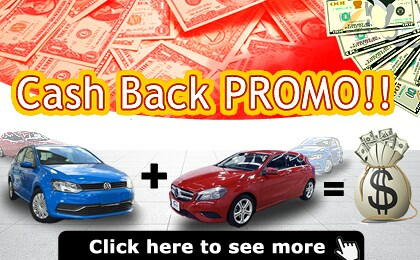 Get the car of your dreams on CardealPage!